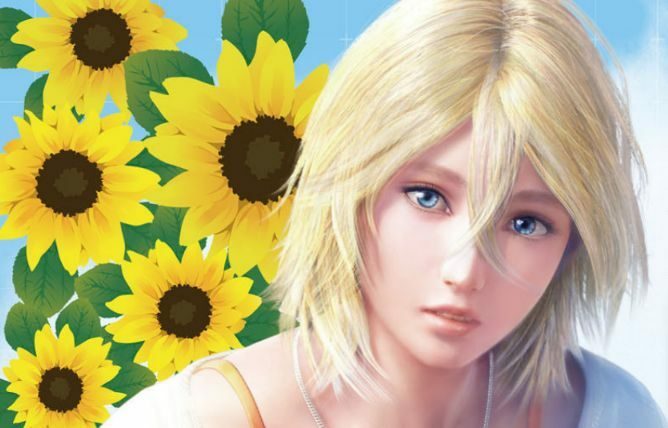 Remember Summer Lesson? 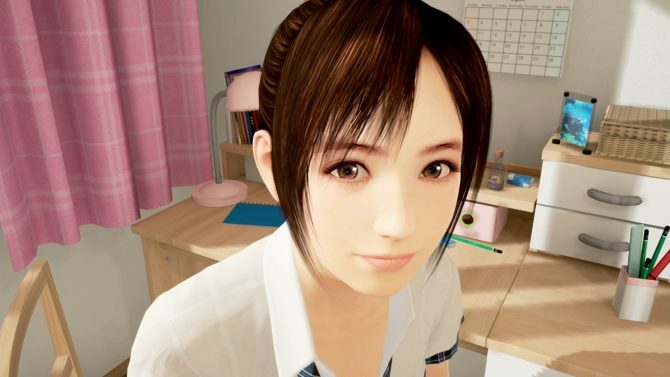 The tech demo for Project Morpheus directed by Tekken master Katsuhiro Harada debuted by letting the player interact with a lovely Japanese girl. 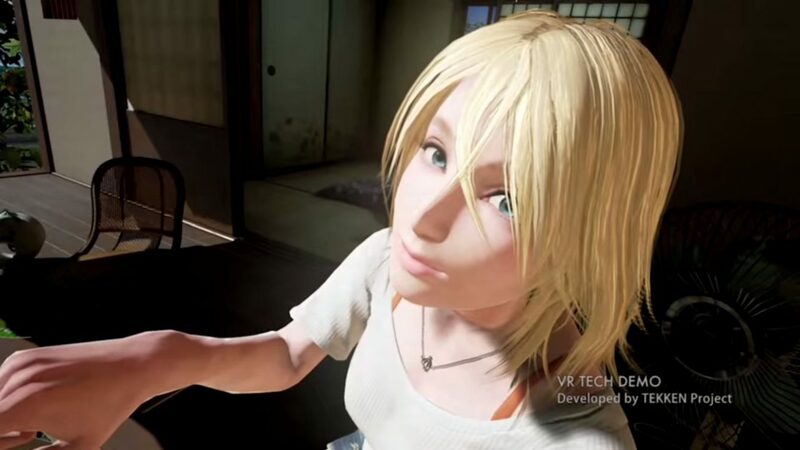 This time around the demo is being showcased at E3, so the girl isn’t Japanese anymore, but a blonde western lady. 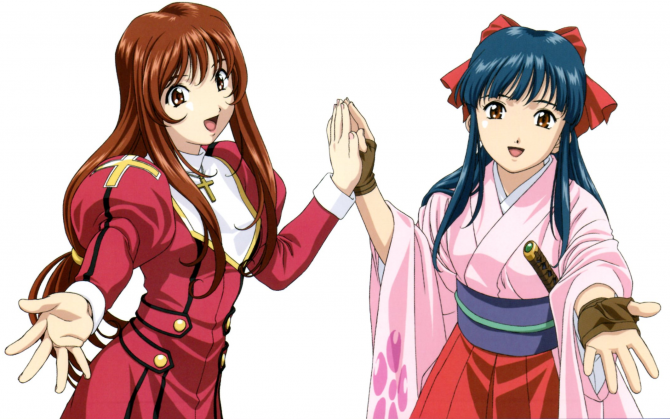 You can check it out below and compare it with the old trailer to see which one is your favorite.